By 1985, Dutch side PSV Eindhoven had not won the League title since 1978. 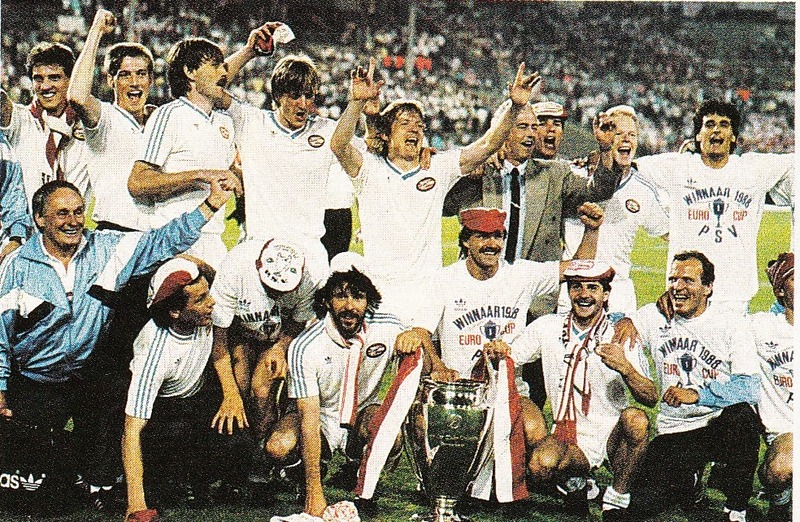 The year, when they also won the UEFA Cup vs. France’s Bastia with a side containing Jan van Beveren, Willy van der Kuylen, Huub Stevens, Ernie Brandts and the van der Kerkhof brothers. 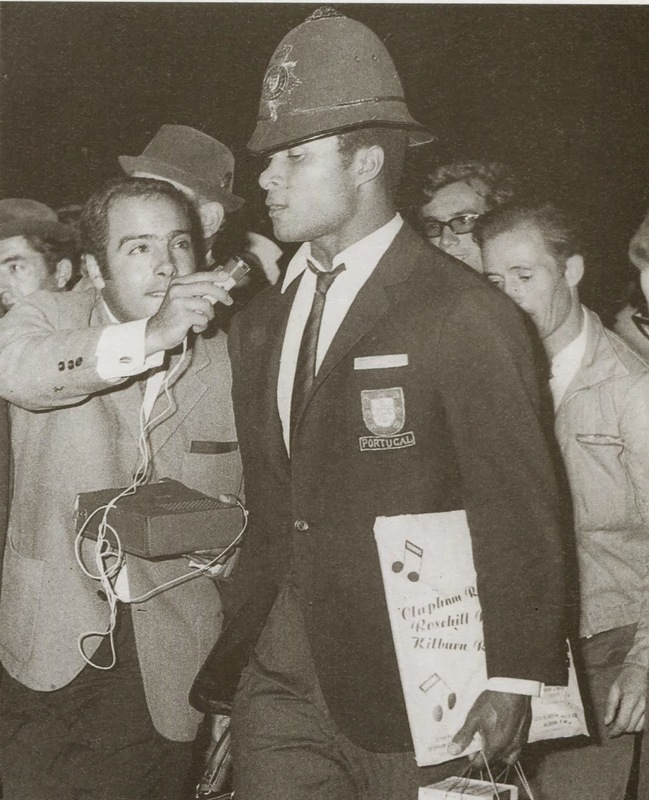 During this winless spell, they had to contend with Ajax winning most of the titles with Feyenoord and even AZ’67 Alkmaar winning the title along the way. Despite regularly finishing near the top of the table, the title just seemed out of reach. 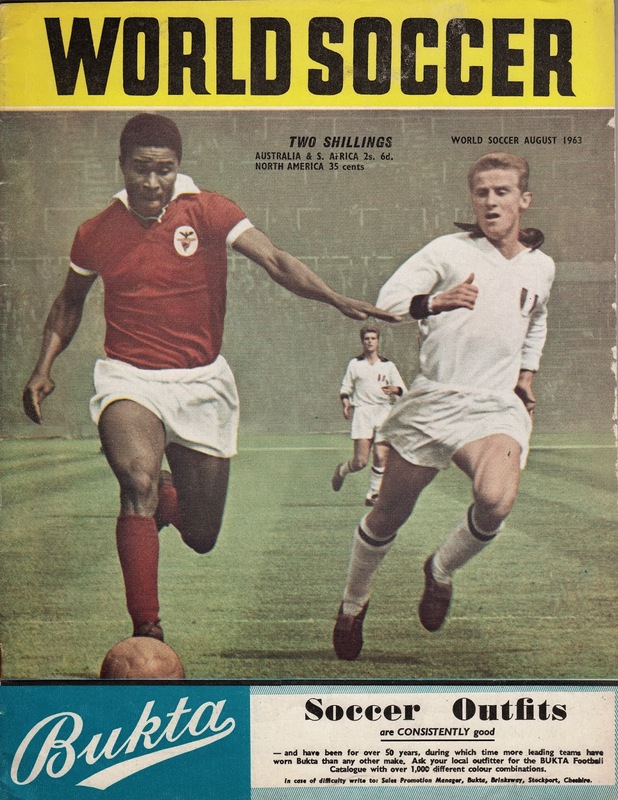 They did not fare any better in Europe despite qualifying regularly for the UEFA Cup. However, a number of key signings in the summer of 1985 changed their fortunes in the League and eventually led to European glory. The most important signing was of the young Ruud Gullit from Feyenoord, who many predicted a bright future. 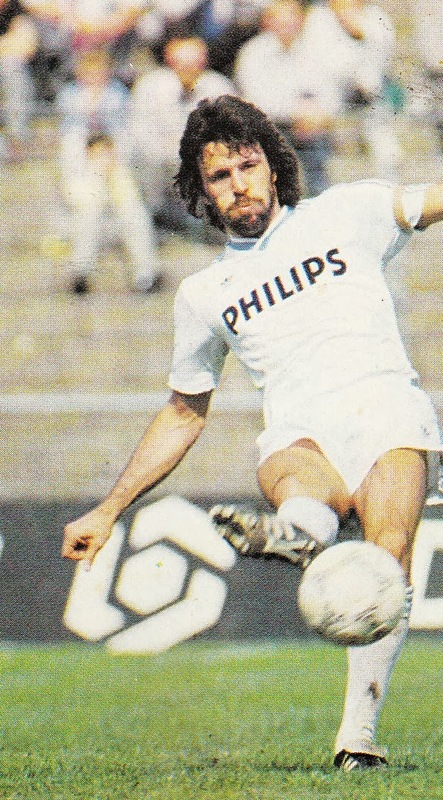 The disgraced former Belgium Captain, Eric Gerets, arrived from MVV Mastrischt on his first step to rebuild his career following the Standard-Waterschei scandal. Experienced Danish midfielder Frank Arnesen, a former Ajax player, arrived from Anderlecht to strengthen the midfield and little known English striker Rob McDonald arrived from Groningen. The Manager, since 1983, was Jan Reker who had served for many seasons as Assistant Manager. 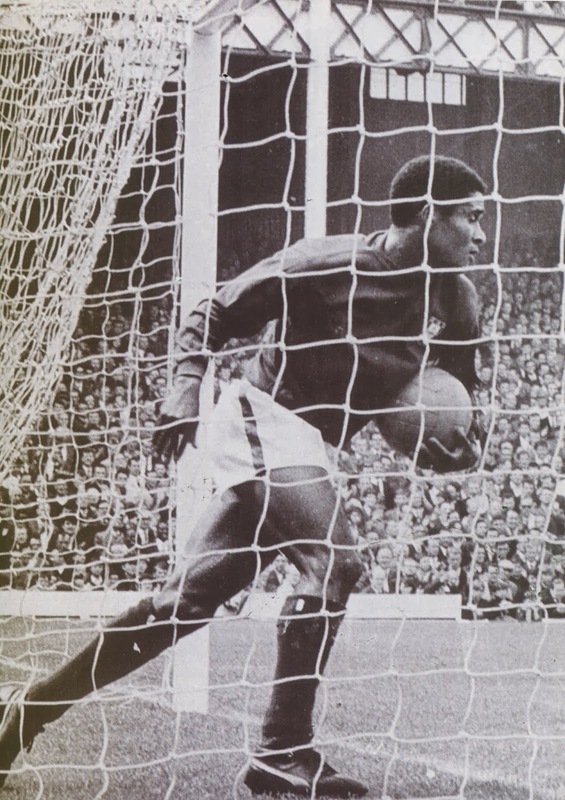 The side already contained International goalkeeper Hans van Breukelen, who had English League experience with Brian Clough at Nottingham Forest. 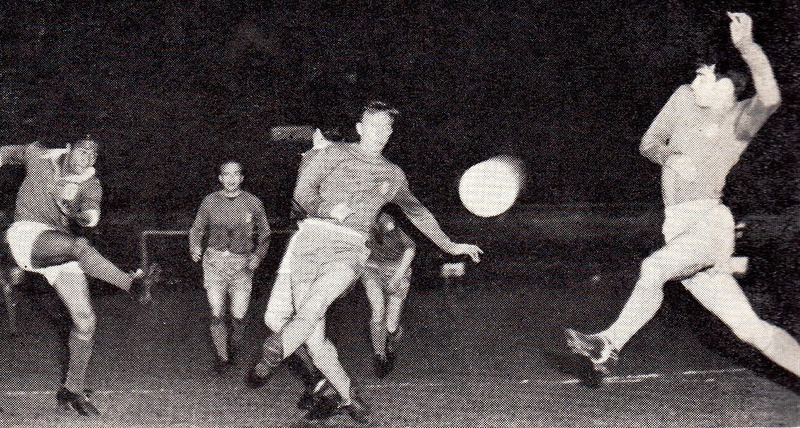 Along with Gerets, the defense consisted of veterans Huub Stevens and Ernie Brandts. Two holdouts from the 70s glory years. 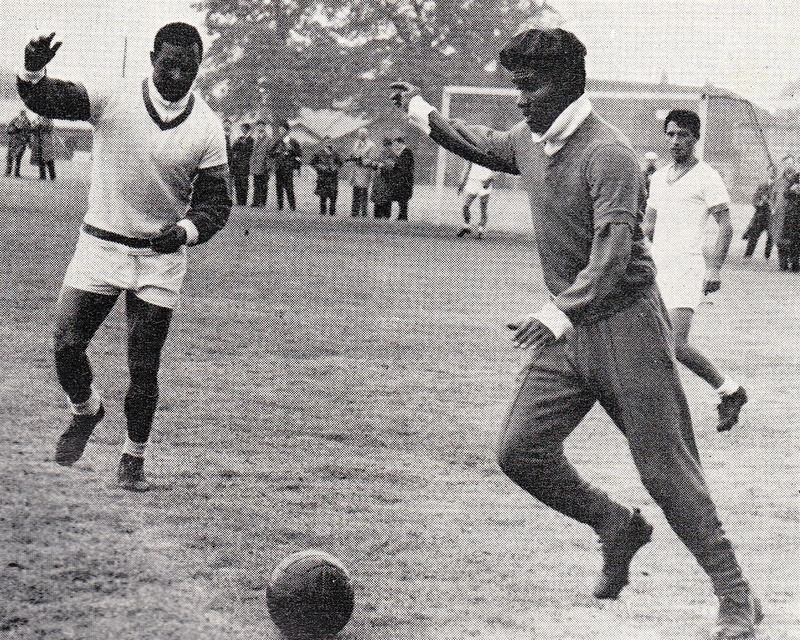 The rest were young defenders such as Berry van Aerle, who would go on to become a full International, and a young Danish Jan Heintze, who would also go on to represent Denmark Internationally. Sweden’s Captain Glenn Hysen was also part of the team, though he made little impact and returned to Sweden. The rest of the squad comprised of veteran Willy van der Kerkhof, perhaps the most famous link to the 70s era, and others such as Michel Valke, Ton Lokhoff, Rene van der Gijp and Norwegian striker Hallvar Thoresen. This team led by Gullit ran away with the Dutch League title of 1985/86 season with only a single loss. Gullit had perfectly adapted and scored 24 goals that season. 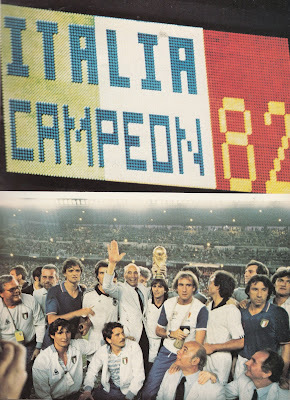 This first League title in nearly a decade earned them entry in the Champions Cup for the 1986/87 season. Despite winning the title, Jan Reker was relieved of his duties as Manager and replaced by Hans Kraay. For the 1986/87, PSV strengthened its squad even further. Gone were veterans such as Stevens, Brandts and also Lokhoff and McDonald. The defense was strengthened by the arrival of Denmark’s Ivan Nielsen from rivals Feyenoord. Canada’s Randy Samuel was also signed after the 1986 World Cup, though he made little impact. PSV made a double signing from Ajax that weakened their archrivals in the League. Young Internationals Ronald Koeman and Gerald Vanenburg were prized away with better salaries. 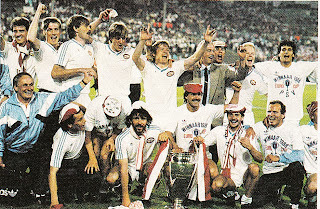 That season (1986/87), PSV retained their League crown, however, they were eliminated in the first round of the Champions Cup by Bayern Munich. Despite being League leaders t the time, PSV also parted company with Hans Kraay in March 1987 and appointed Assistant Guus Hiddink with a few months remaining. Much of the chatter that season was of the impending transfers of Gullit to AC Milan along with Ajax striker Marco van Basten. The sum paid for Gullit (6 Million British Pounds) was the new World Record, surpassing the 5 Million BP that Napoli paid to acquire Diego Maradona from Barcelona in 1984. The sale of Gullit did not deter PSV Eindhoven’s ambitions. With the extra money, PSV made more key signings for another tilt at the Champions Cup. Along with Gullit, van der Gijp, Koolhof and Valke also departed. They were replaced by Denmark veteran midfielder Soren Lerby from AS Monaco and formerly of Ajax and star striker Wim Kieft, also formerly of Ajax (a running theme), from Torino. 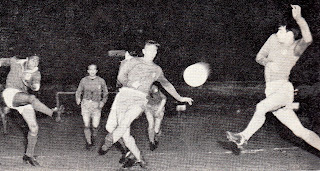 Promising young striker Hans Gillhaus arrived from Den Bosch. This new look PSV with Guus Hiddink in his first full season in charge started the 1987/88 season in spectacular fashion. They won their first 17 League matches, half of an entire campaign. They ran away with the League title (third straight) once again with Kieft scoring 29 goals with Ajax a very distant second. They clinched the double by winning the Dutch Cup after defeating Roda JC Kerkrade 3 to 2. In the Champions Cup, Galatasaray and Rapid Vienna were defeated in the early rounds. They were drawn with France’s Bordeaux in the Quarterfinals. PSV earned a creditable one to one away tie and qualified with the away goals rule after a scoreless tie at home. However, the Bordeaux matches were overshadowed by Ronald Koeman’s declarations where he praised teammate Hans Gillhaus for injuring Jean Tigana and essentially taking him out of the game. He also went on to say their semifinal opponents Real Madrid had more players with yellow cards, therefore they should be provoked to lead to their suspensions for the second leg of the series. These statements earned him a suspension from the first leg of the series with Real Madrid. The Real Madrid matches were similar to the Bordeaux matches in the previous round, one to one away tie and qualification through the away goals rule after a scoreless tie at home. 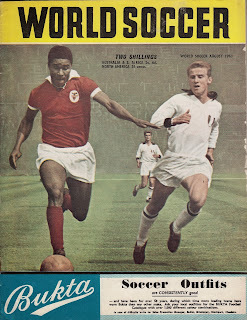 PSV won the treble, winning every competition it was involved in, after defeating Benfica in the Final in a penalty kick shoot-out after a scoreless tie. PSV won the Champions Cup despite not winning a single one of their last five matches, all ending in ties. PSV Players: Hans van Breukelen, Ronald Koeman, Berry van Aerle, Gerald Vanenburg and Wim Kieft were also part of the Holland squad that won the UEFA European Championships the next month in West Germany. The following year (1988/89), PSV slowly started their decline despite still dominating domestically. Veterans Willy van der Kerkhof and Frank Arnesen retired at the conclusion of the previous season. Stan Valckx, Hendrie Kruzen, Juul Ellerman came in as reinforcements. 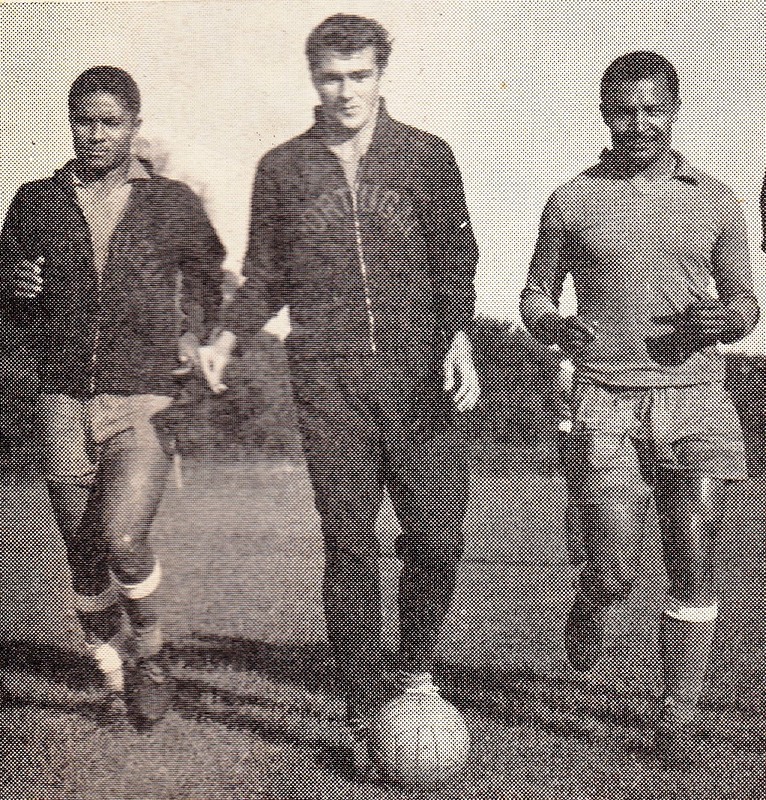 Brazilian striker Romario joined after the Olympics and Czechoslovakia Captain Jozef Chovanec joined with the season well underway. PSV once again clinched the domestic double, however, they were not as impressive as they had been in the previous seasons and Ajax was inching closer. While Chovanec stuggled, Brazilian goal scoring machine Romario adapted well and scored freely, however, he was having problems with the rest of his teammates and was accused of selfishness. In the Champions Cup, Real Madrid avenged the previous season’s elimination by knocking PSV out in the Quarterfinals. In the summer, Ronald Koeman left PSV for Barcelona and PSV were further weakened, despite the signings of Zambia’s Kalusha Bwalya and Danish striker Flemming Povlsen from FC Koln. 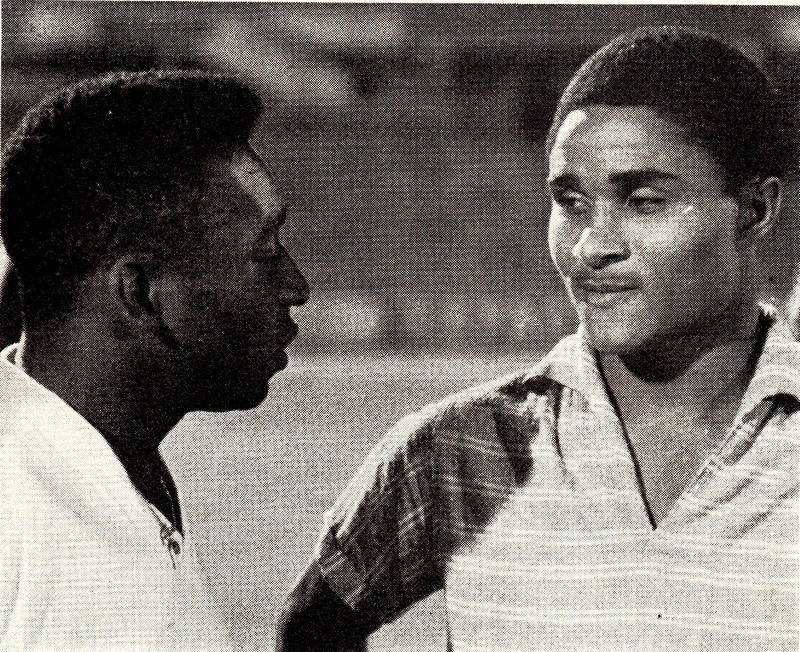 Romario’s serious injury midway through the season did not help matters. Beset by internal troubles, PSV finished as runner-ups in the League behind Ajax. In the Champions Cup, Bayern Munich eliminated them in the Quarterfinals. Guus Hiddink departed after that season, frustrated by the internal strife. Danish veteran Soren Lerby retired and Wim Kieft left for France’s Bordeaux. The departures on and off the field signaled the end of an era and the end of the club’s best team in its history. Since then, PSV is still a force domestically and have won numerous titles in the two decades plus since. On the European front, they are not a force despite some satisfactory seasons along the way. Guus Hiddink has gone on to have a distinguished Managerial career by managing many nations including Holland itself. 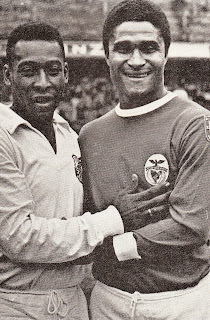 A tribute to the late Benfica and Portugal Legend. RIP. 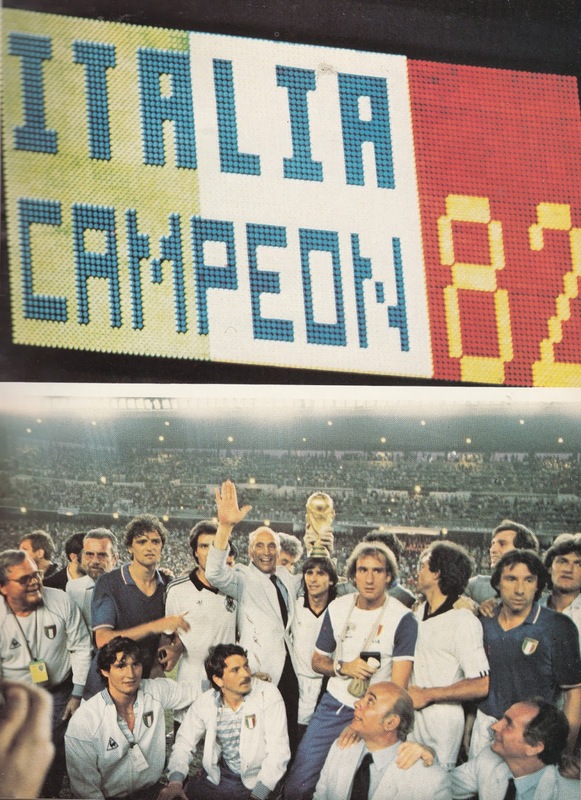 For me the 1982 World Cup is very memorable because it was the event that made me a Football fan. I was introduced to a whole new universe. 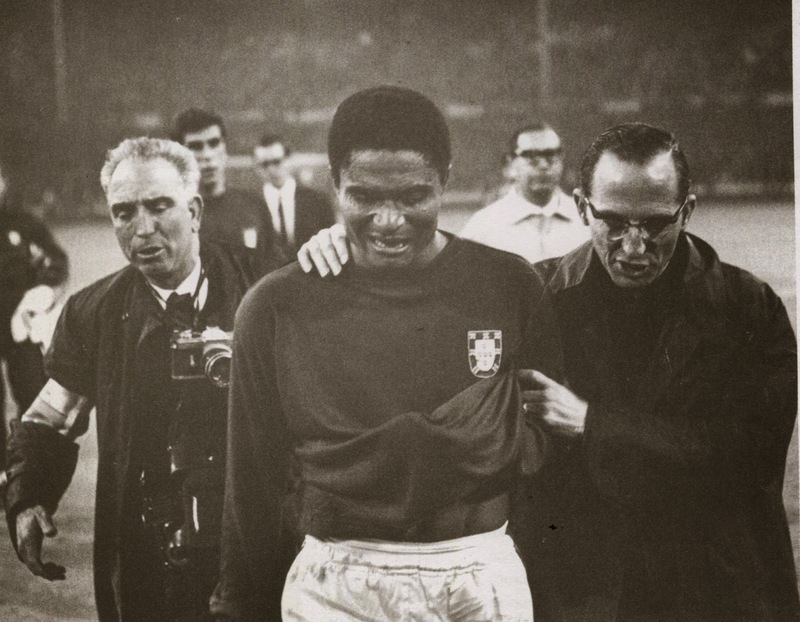 I learned names like Zico, Rummenigge, Platini, Maradona, Paolo Rossi, Zoff, Breitner, etc. There are so many things I can clearly remember from those days where it felt like the World had stopped and revolved around what was happening in Spain. I would like people who experienced this World Cup to share their memories, such as events, what they remember most, etc. What memorable matches you remember? Decisions you could not understand? As the most emblematic players of their era, there are so many articles on each player that it did not make sense to upload all at once. Instead this will be a new feature where I will periodically upload the articles. Evaristo Beccalossi was an Italian playmaker who started out at Brescia. 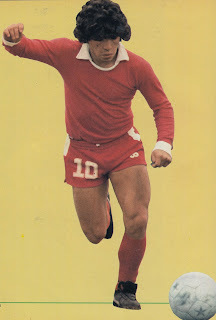 His best years were at Internazionale Milano from 1978 to 1984. 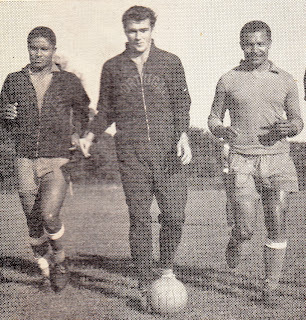 Despite being tipped many times to be a future international, he never received any opportunities from Enzo Bearzot who preferred Antognoni. Thomas von Heesen who spent over a decade at SV Hamburg and was a crucial part of their glorious early 80s squad. 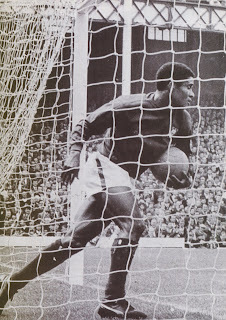 Despite his solid displays, he never received any caps from either Juup Derwall nor Franz Beckenbauer. Jimmy Case, the long serving Liverpool midfielder from 70s and early 80s, is considered to be one of the best players never to receive an international cap. 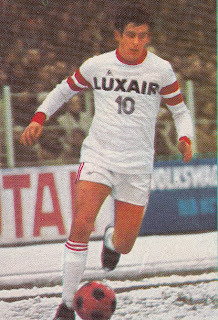 Argentinean goleador Delio Onnis is the record holder of most goals cored in the history of the French League. 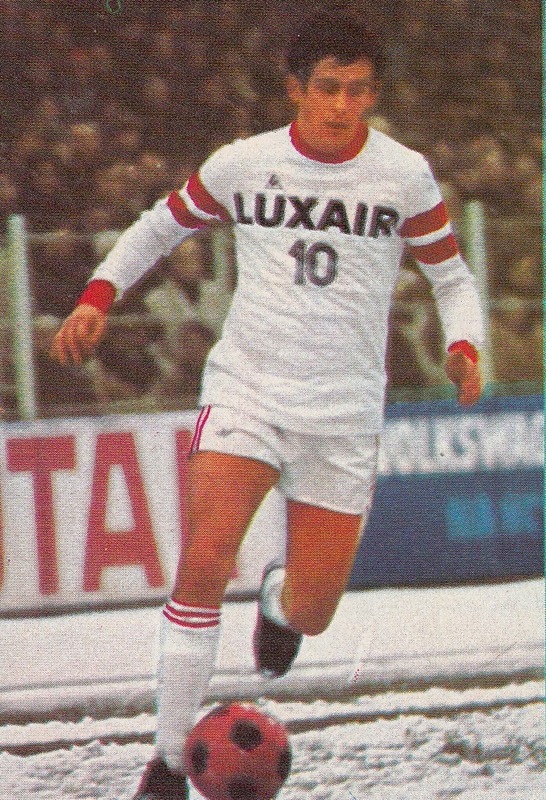 He joined the French League in the early 70s. His most prolific spell was at AS Monaco where he won the League title in 1978. Despite being the top goalscorer in many of his seasons in France, he never received a single international cap. In those times, for a South American joining a European team was a detriment to national team selection. 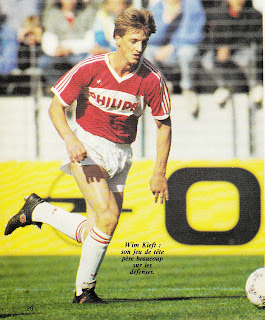 Piet Den Boer was a Dutch striker who was an integral part of Belgian Club Mechelen’s rise in the mid to late 1980s. He was part of the Dutch contingent at Mechelen that included Wim Hofkens, Graeme Rutjes and Erwin Koeman, among others. He scored Mechelen’s winner in the Final of the Cup Winners Cup vs. Ajax on May 11, 1988. Despite his success in Belgium, he was never selected for any international duty. According to many there were some racial tensions in Holland’s squad during the Euro 1996 in England. There is even a famous photograph of white players and the black players of Surinamese origin on separate tables. Tensions reached to such a point that Edgar Davids was sent home for indiscipline after allegedly telling Manager Guus Hiddink to ‘take his head out of the rear end (not the actual word used) of white players. 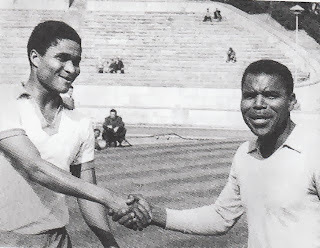 The two subsequently reconciled and Davids was recalled for the 1998 World Cup. SV Hamburg playmaker Felix Magath boycotted the West German National team in anger after Manager Juup Derwall did not start him in the 1982 World Cup Final vs. Italy. He only returned to the National team after Juup Derwall’s exit. Franz Beckenbauer was able to convince him to make a comeback. 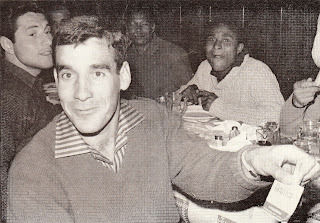 Belgian star Enzo Scifo stormed off the National Team camp before a Friendly vs. Greece in January 1990 after he was informed that he would not be playing. Walter Meeuws ,who had only take over from Guy Thys months earlier, had become an unpopular figure. The Federation sacked Meeuws due to public pressure related to displays of the Belgian National team and re-instated Thys. During a Champions League match against Spartak Moscow on November 22, 1995 in Moscow (3 to 0 Spartak win), Balckburn Rovers and England teammates Greame Le Saux and David Batty were involved in a fight with one another as they collided with one another in an attempt to reach a ball. They were both fined two weeks wages and suspended for two matches by UEFA. After a Champions League match between Porto and AC Milan on November 20, 1996 (1 to 1 tie), AC Milan’s Liberian striker headbutted Porto’s Jorge Costa in the players tunnel and broke his nose. Weah accused Jorge Costa of making racist remarks. Weah was suspended for a match by UEFA. 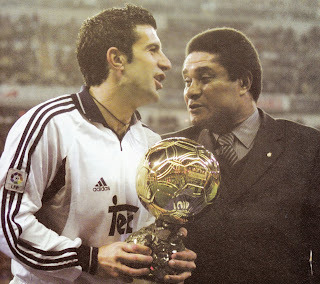 Jorge Costa had considered to file a civil suit against Weah, but his Club President dissuaded him.